Your car’s engine serves as a huge pump. Air and fuel are drawn in, and exhaust is pushed out. 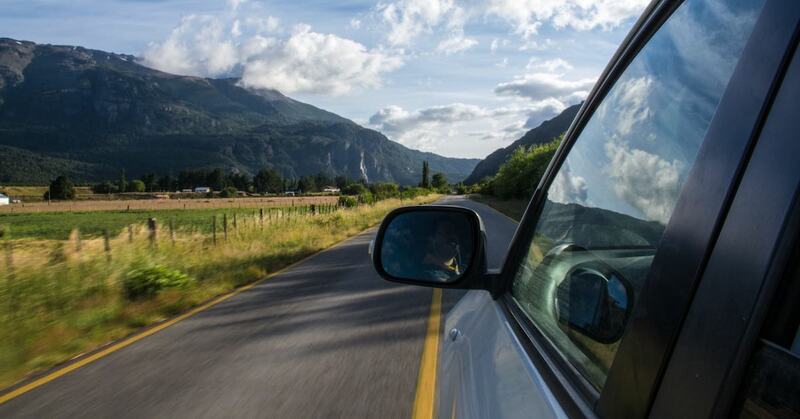 Energy is transmitted to the wheels to move your car before the exhaust is released through the tailpipe. None of this would happen without the ignition system doing its job. This system is composed of multiple parts, including an ignition distributor. The ignition system is composed of a distributor, ignition coil, rotor, spark plug wires and spark plugs. The distributor is tasked with receiving high voltage from the ignition coil to spark the individual spark plugs in proper firing sequence. The distributor acts as a spinner, ensuring that spark is continuously distributed to each spark plug. It’s composed of a rotating arm located within the top of the distributor shaft. 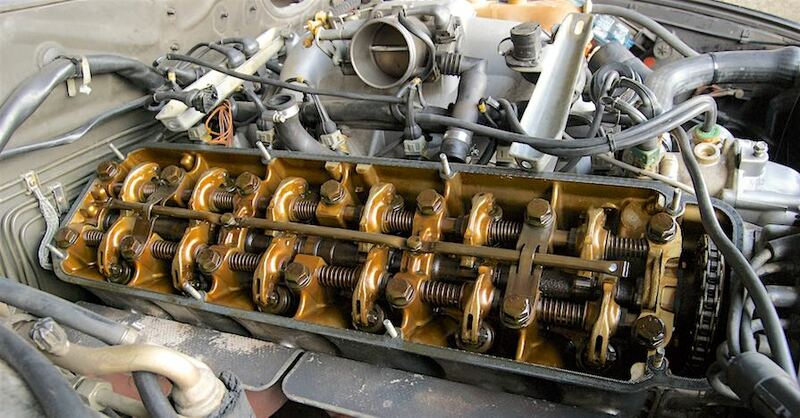 That shaft is moved by a gear attached directly to the camshaft on most overhead valve engines. In some cases it may also control the oil pump. Cars built today have electronic assisted-distributors, engineered to recalibrate ignition timing for improved efficiency. A failed ignition distributor is one that simply won’t spark. Failure can happen at any time, causing a running engine to stop or making it impossible for a cold engine to turn over in the first place. On occasion, the problem becomes evident before outright failure occurs. For instance, if your car shakes while idling, or if you hear a high-pitched squeal emanating from under the hood, then the ignition distributor may be the culprit. Other signs of trouble include engine stalling and backfiring. 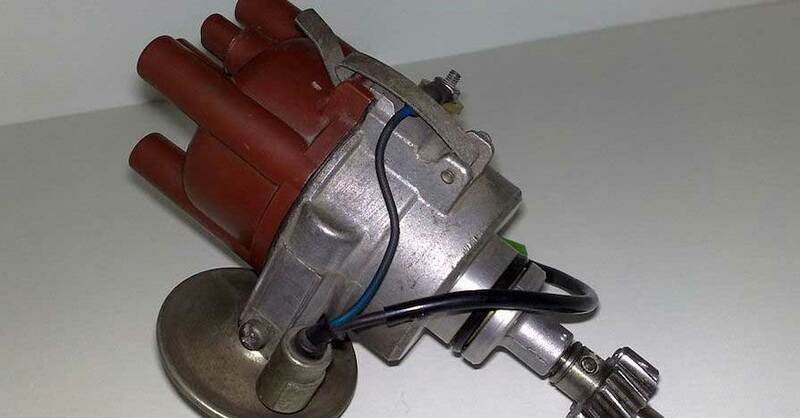 Replacing an ignition distributor in an older vehicle may be one project best left to a seasoned mechanic. In older models, particularly those built in 1985 and earlier, you’ll need to rely on a timing light to set the timing once the new distributor is in place. Timing specifications or instructions particular to your vehicle are typically found on a sticker located in the engine compartment. 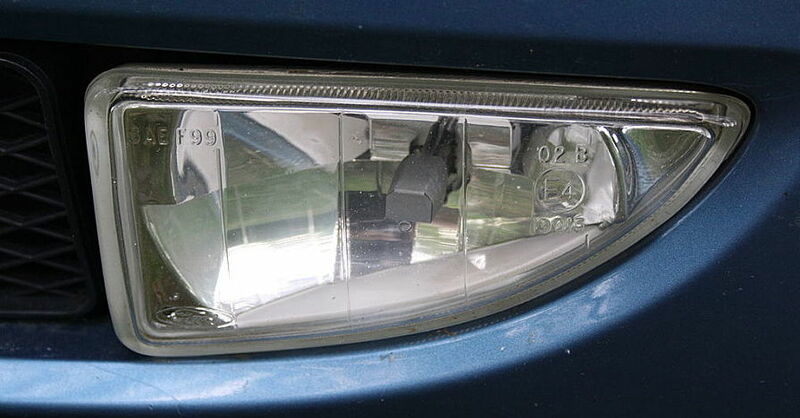 You can also find this information in a repair manual specific to the make and model of your car. If you’re unable to locate the timing marks with a timing light, then distributor replacement should be handled by a qualified technician. 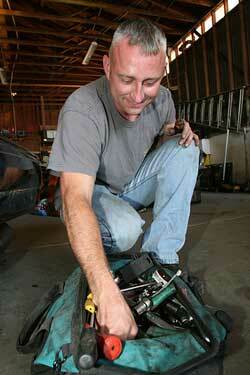 If you decide to replace the distributor yourself, you’ll need several tools besides a timing light and repair manual. These include the following: Allen keys, socket wrenches, combination wrenches, as well as flathead and Phillips screwdrivers. In newer models, the replacement task is made easier because the electronically triggered distributor will help you avoid dealing with the setting points. When you’re done, take the old engine distributor to the auto parts store if there is a core refund offered, otherwise dispose of it properly. 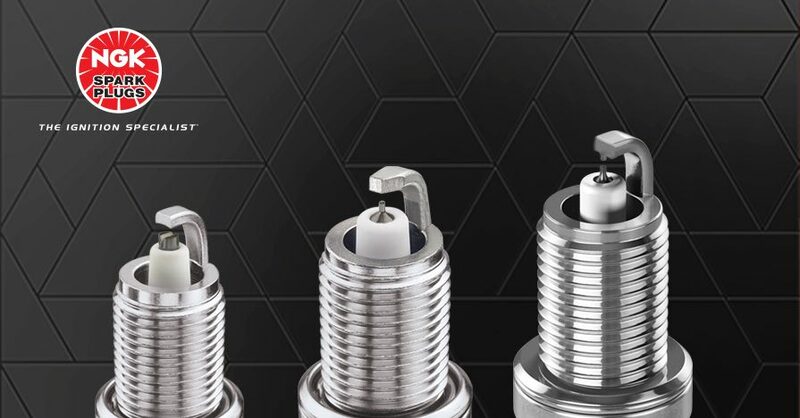 Check out all the ignition system products available on NAPA Online or trust one of our 17,000 NAPA AutoCare locations for routine maintenance and repairs. For more information on engine distributors, chat with a knowledgeable expert at your local NAPA AUTO PARTS store.